Helping the blind lead the deaf, the paraplegic, the intellectually disabled and MPs. Lobbying for parliament to introduce and Accessibility Act required not only coordination between the Blind Foundation and other disablement organisations, but a central identity and campaign. 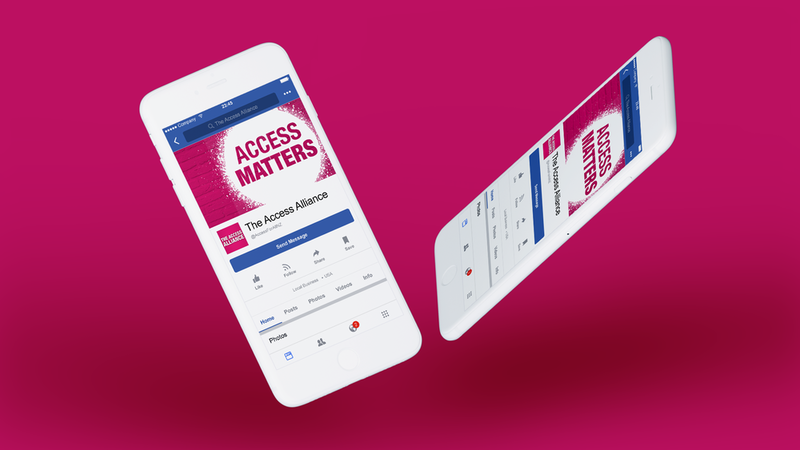 We developed the Access Alliance, an access manifesto and campaign elements as a focus for the initial discussions, and then helped roll them out in a pre-election campaign focusing on the major political parties.